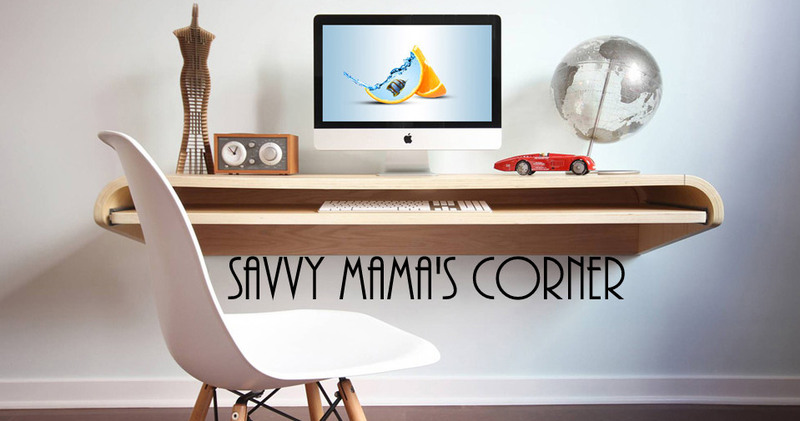 Savvy Mama's Corner: Need a Reliable Kustom Amplifiers? Need a Reliable Kustom Amplifiers? When I play my guitar, I only use Kustom Amps. It is important to use a quality amp so my guitar sounds good. I use these amps when I play at the music festival, and any other place I play. My band members use these amps as well. We all like to use the Kustom Amps when playing because from our perspective, we get the best sound.